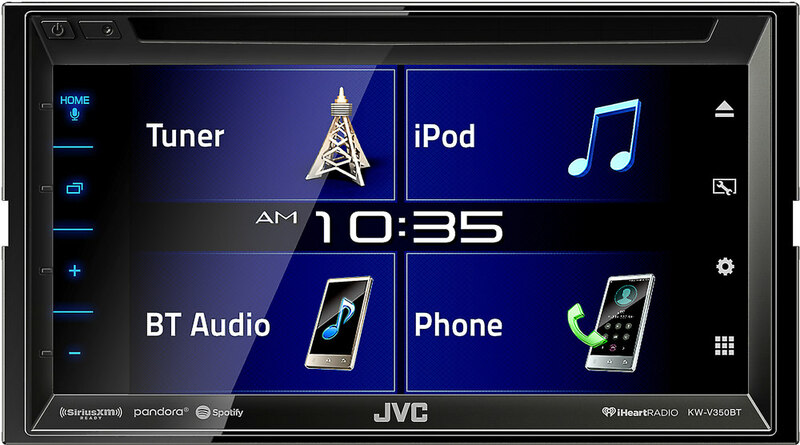 JVC's KW-V30BT DVD receiver offers an eye-catching 6.1" variable-color touchscreen display, a built-in DVD/CD player, USB port, built-in Bluetooth®, and lots of settings you can tweak. And you can enjoy apps like Pandora® too. Take a look at some of its features in this demo video. Learn more about the KW-V30BT.